It looks like the folks at Microsoft enjoyed the brief 1 vs 100 experiment on the Xbox 360 enough to try something like it again on the Xbox One. 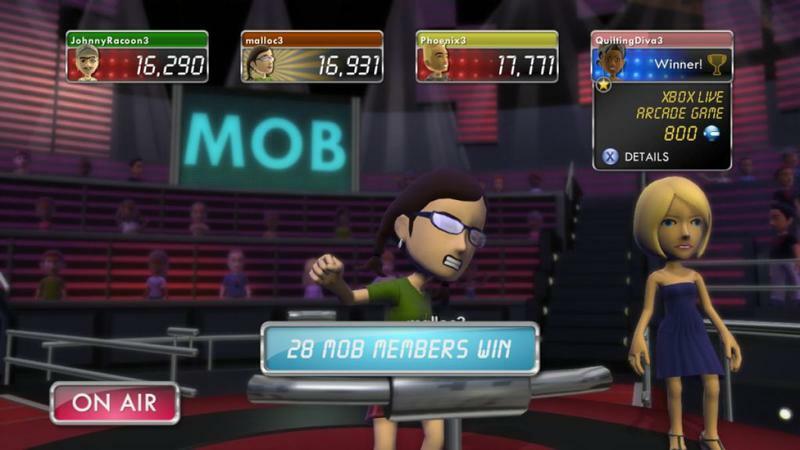 1 vs 100 was an interesting trivia game that blended the Xbox 360's friend system and avatar setup to dish out prizes on a global scale. It was brief lived, and it was fun. In an interview with Polygon, Dave McCarthy, GM for Lifestyle Entertainment at Microsoft Studios, explained that Microsoft really liked the crazy trivia effort. "It has a good image here…The approach is something we really enjoyed. We will do something in the future for Xbox One that is like that, because spiritually we thought it was a pretty cool experience ourselves"
So, there you have it. Microsoft "will do something in the future for Xbox One that is like" 1 vs 100. The notion of bringing a large number of people together in both a social and let's say a more casual gaming format is something we believe in a lot…In some ways 1 vs. 100 was a little bit ahead of its time. From a production perspective it gave us a few challenges in terms of the sheer effort to bring that to market on a regular basis. What do you think? Would you like to see something similar to 1 vs 100 on the Xbox One? Did you ever try the original on the Xbox 360?